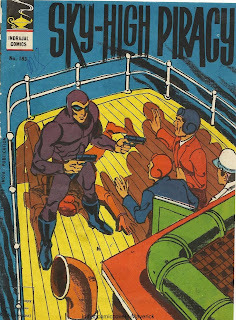 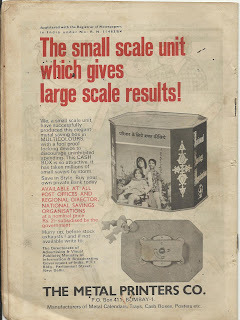 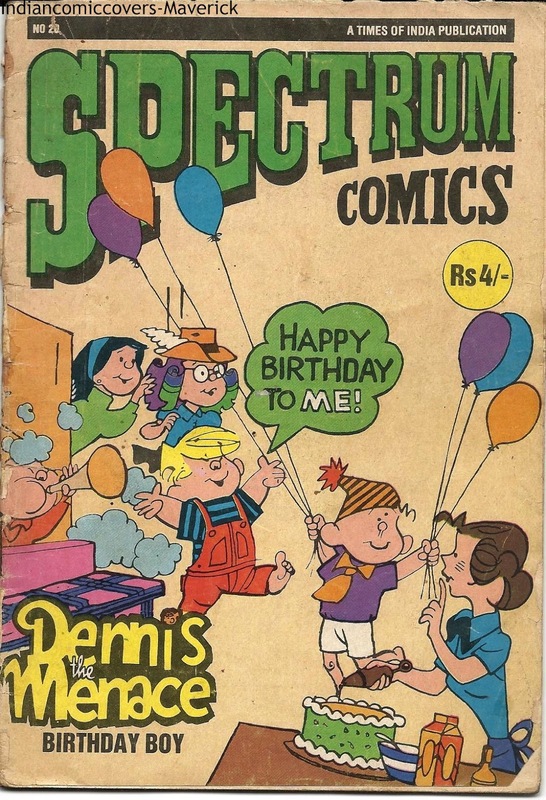 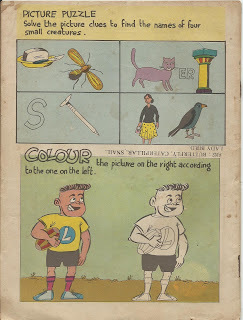 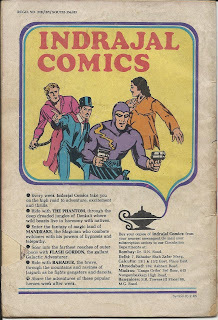 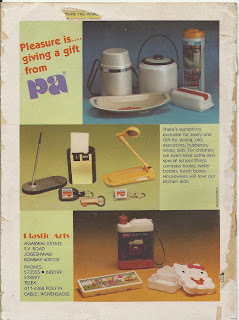 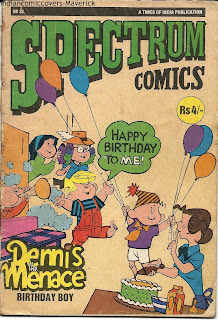 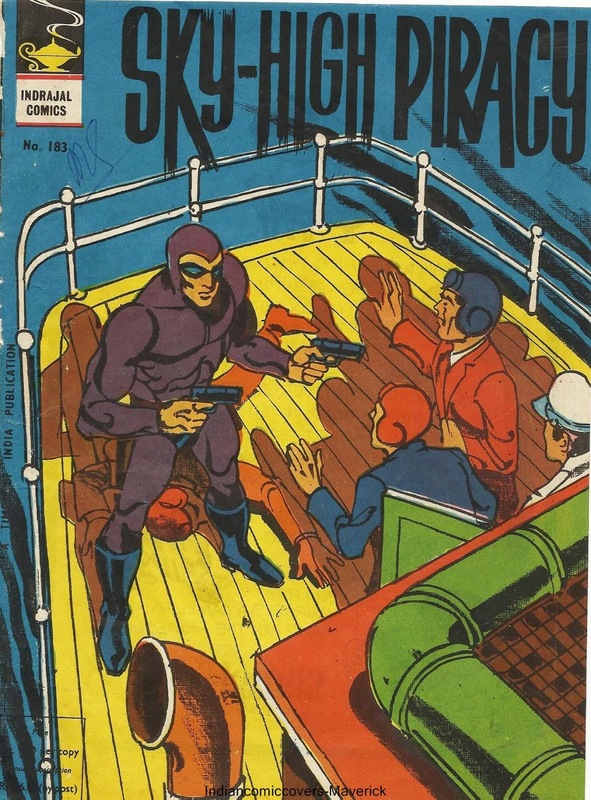 After a considerable gap ,I am pleased to present the 50th post of this blog,something which I never foresaw would happen when I first started this blog as a medium to digitally archive my collection of comics.The support and patronage of fellow comic enthusiasts has been encouraging and the number of unique visitors who arrive each day from various parts of the globe has added a 'thrill' element in running this blog.As of today,visitors from 46 countries have passed by this blog. 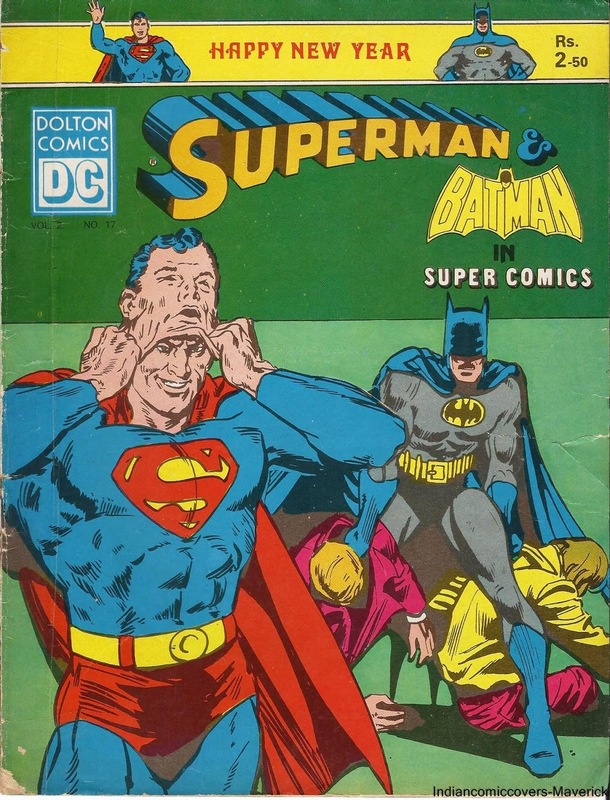 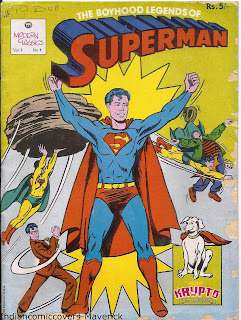 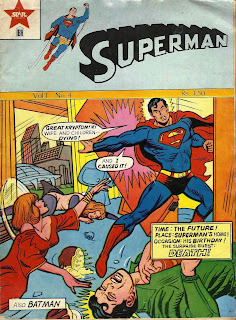 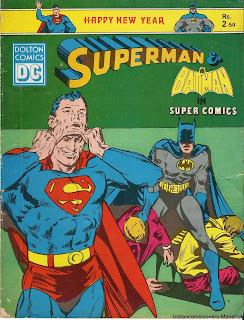 The first cover today is from Modern Classics publishers.They seem to have published quite a few comics under the 'Boyhood Legends Of Superman' series.This is the very first issue of the series and could also be the very first issue from the Modern Classics stable.Presenting Vol.1 No.1 published in 1987. 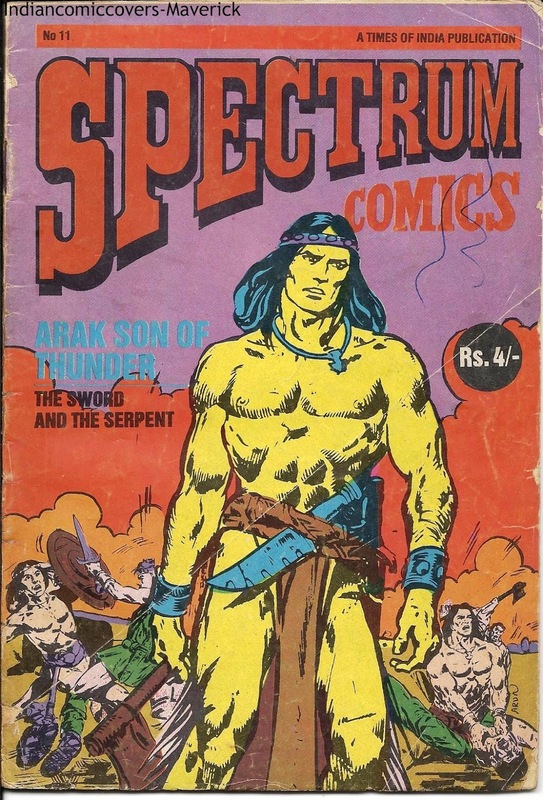 The next two covers come from Spectrum comics which germinated from the Times of India stable in 1985 and sadly, withered away pretty soon thereafter.Physical copies of these comics are pretty hard to find in present times.Luckily for me,I stumbled upon a bunch of these comics quite recently and I am pleased to share a couple of interesting covers from that bunch in this special post. 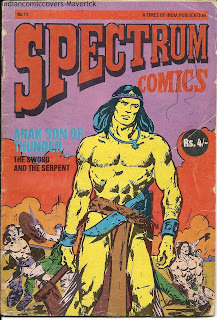 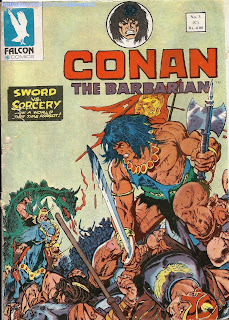 A native American Superhero of whom I had not heard of before until I stumbled upon this issue.The cover looks captivating and so does the story titled,'The Sword And The Serpent'.This is Spectrum Issue No.11. 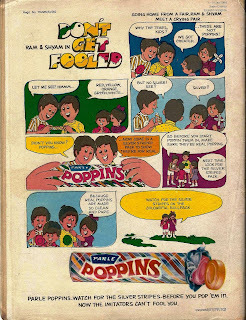 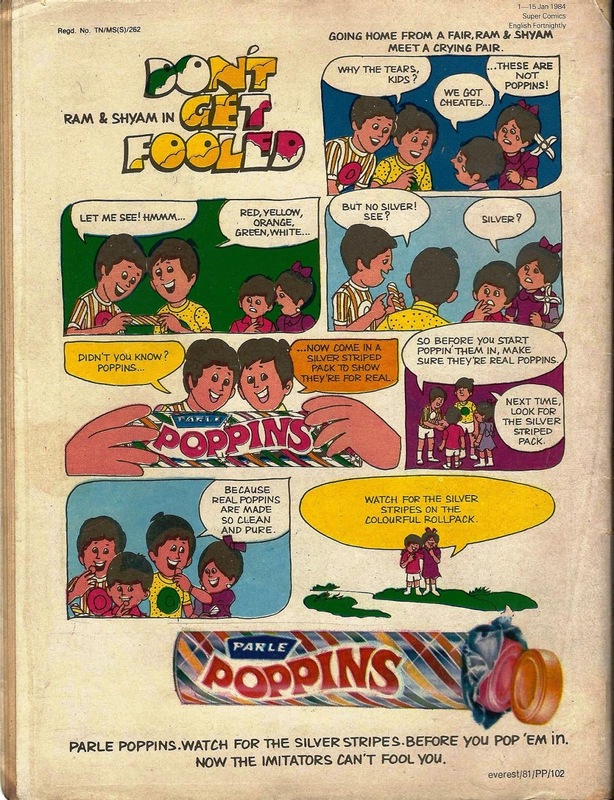 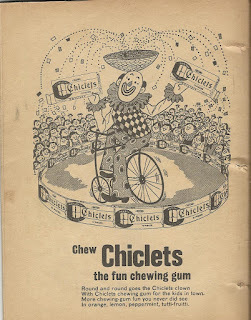 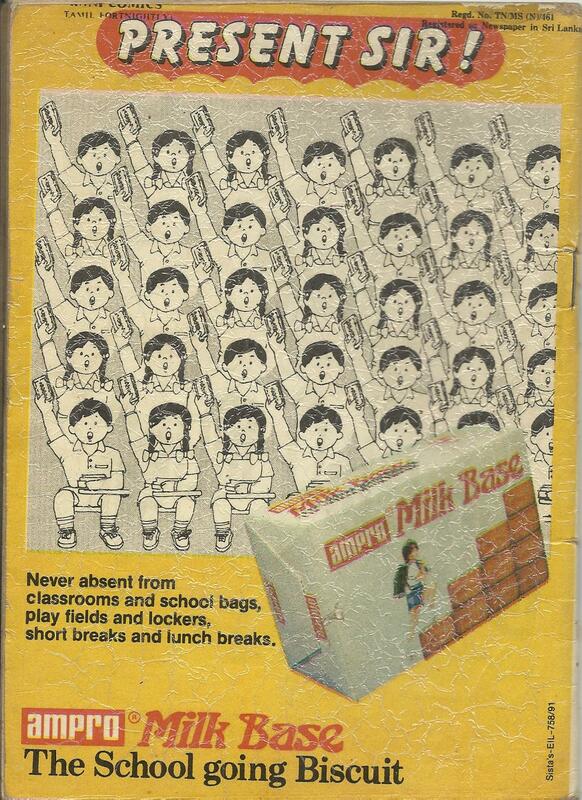 Since this is a special 50th post,apart from the comics, I wish to present another nostalgia triggering item from the past.Big Fun bubble gums were a rage in India during the 1980's and 1990's but suddenly vanished from the face of the earth in the early 2000's.They were popular not only for their syrupy flavor and a captivating wrapper but mainly for the cricket collectibles which came along with the Gums.First were the paper wrappers around the bubblegum itself which contained pictures of cricketers and contained Runs for Batsmen and Wickets for Bowlers.Then,as the new millennium neared,the wrappers evolved into full blown,attractive cards which contained a cool picture of a cricketer in the front and vivid statics of that respective cricketer in the rear of the card.I preserved both the wrappers and the cards right from my childhood before losing the prized wrappers to a termite attack.The cards, which are from a more recent (1999-2000) period have stood the test of time and its my pleasure to share a few of them with you today.Hope you guys like them and please do share your memories about this awesome bubblegum. 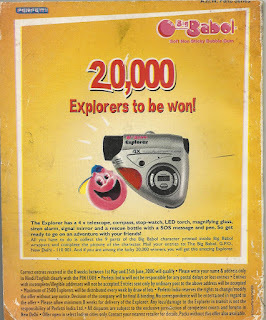 And Thats it guys! 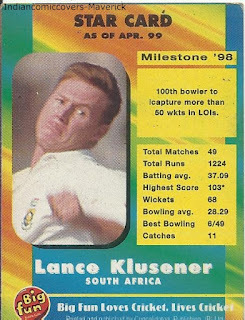 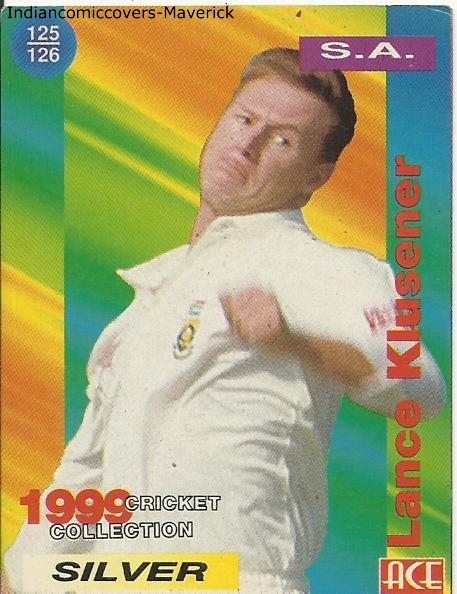 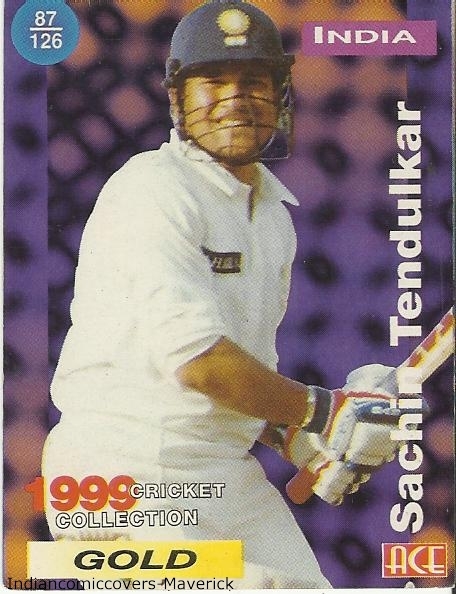 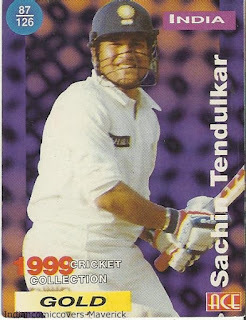 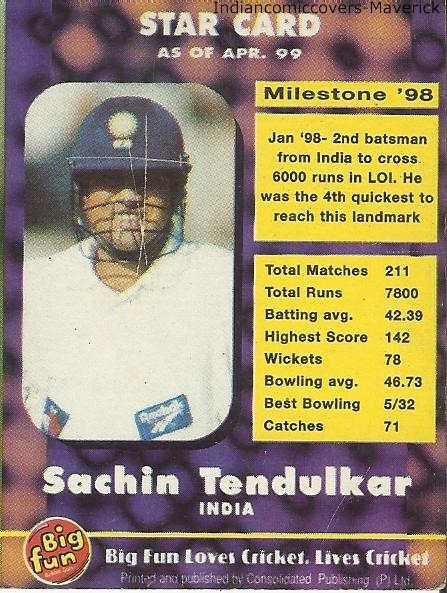 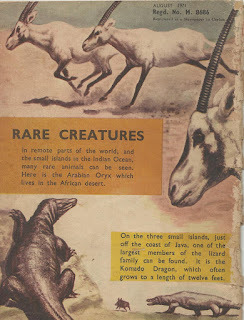 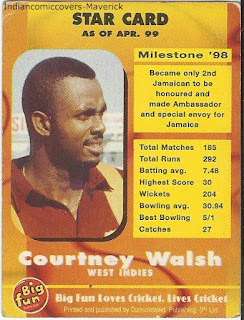 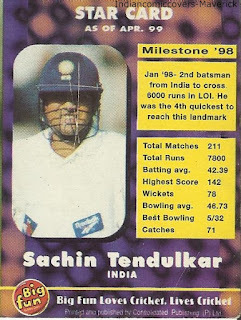 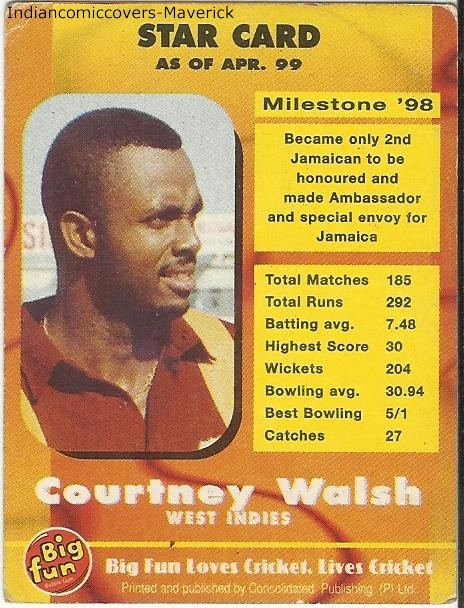 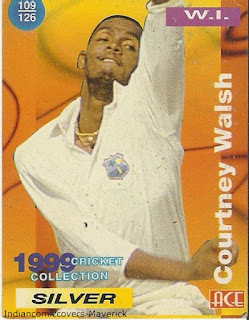 hope you have enjoyed the 50th post special.I have not come across the covers/cards posted here anywhere else on the net so far (Pls correct me if I am wrong).I wanted this post to contain unique and never before seen pictures on the net and hope I have done that. 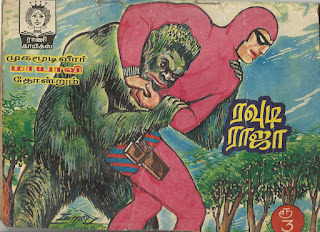 Obliging to the request made by Hojo,I am posting a Tamil Indrajal,which incidentally is the very first Indrajal post of this blog.The issue is titled 'Vaira Vazhipari',which translates to 'Diamond Robbery' in english.This is issue No.173 in Tamil and was published on 1st June,1973.As of date,this is the only Tamil Indrajal I have in my collection.These have all but disappeared from the secondhand and pavement bookshops of Chennai. 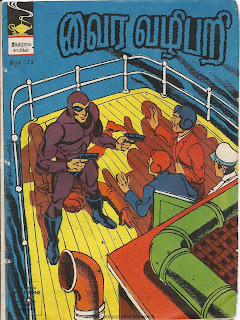 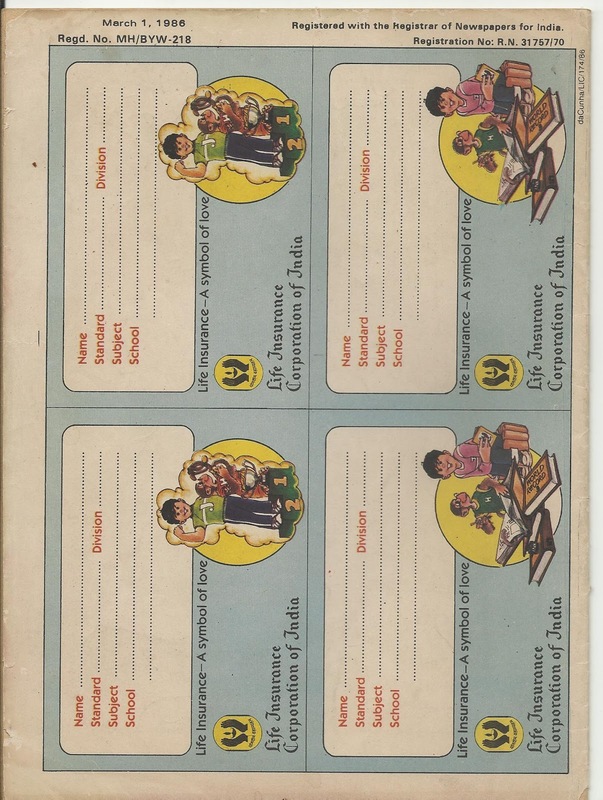 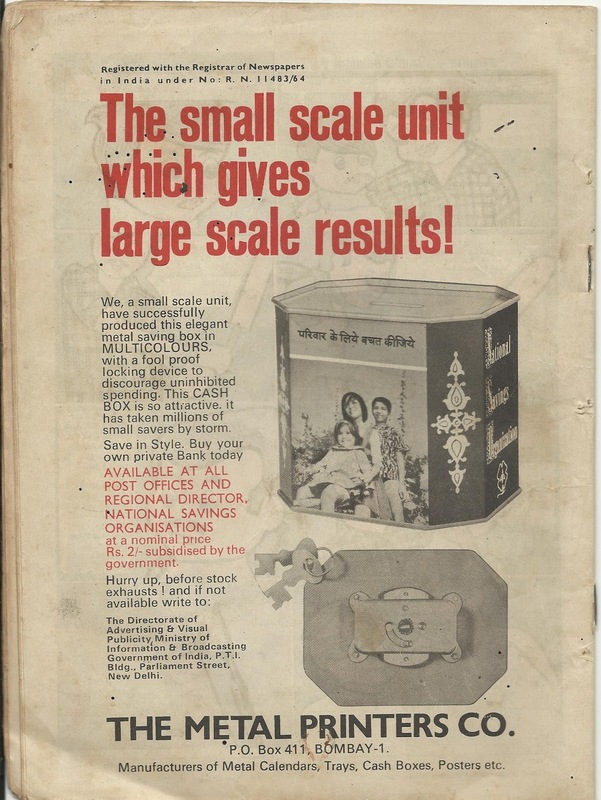 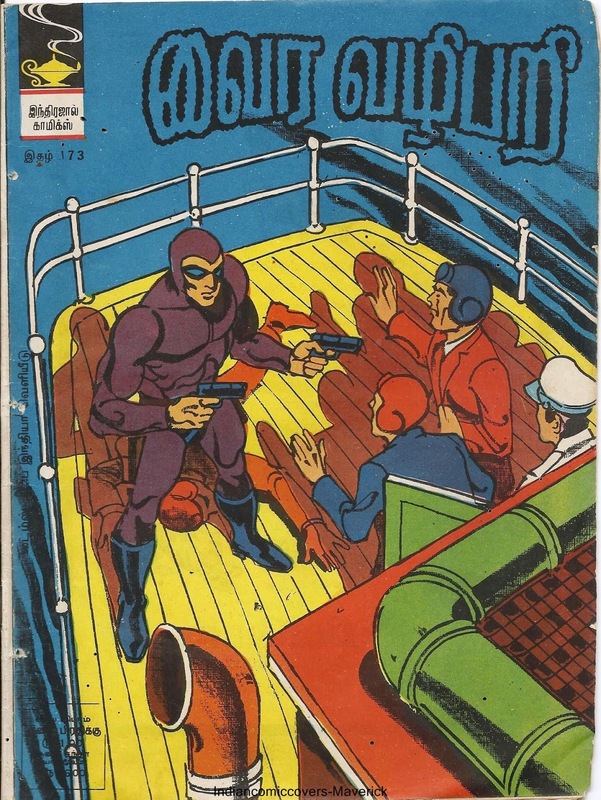 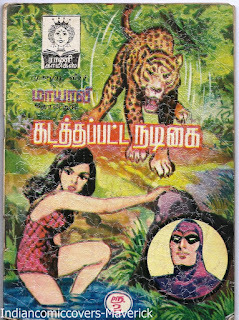 Also presenting the English version of the above issue.The English issue was titled 'Sky High Piracy'.This was English issue No.183 and was published on the same date as the Tamil one,1st June,1973. 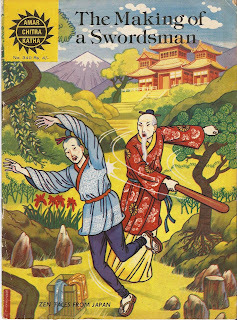 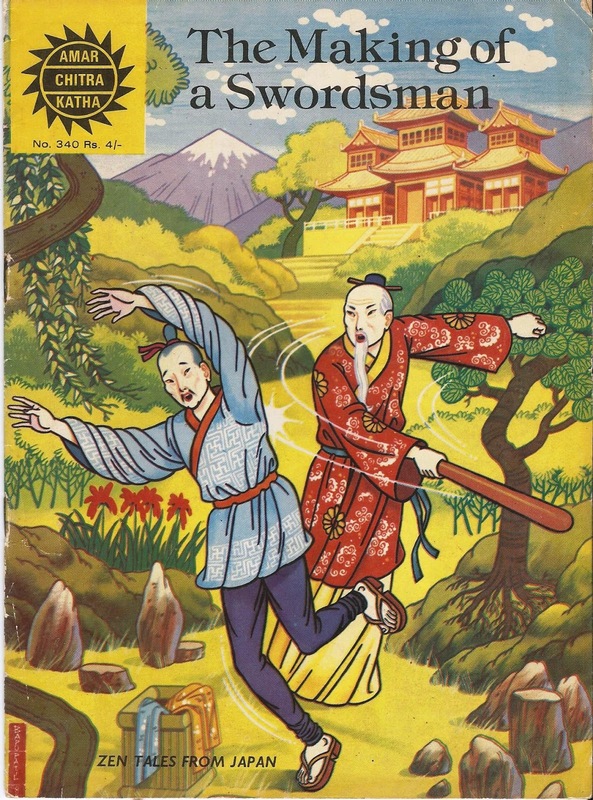 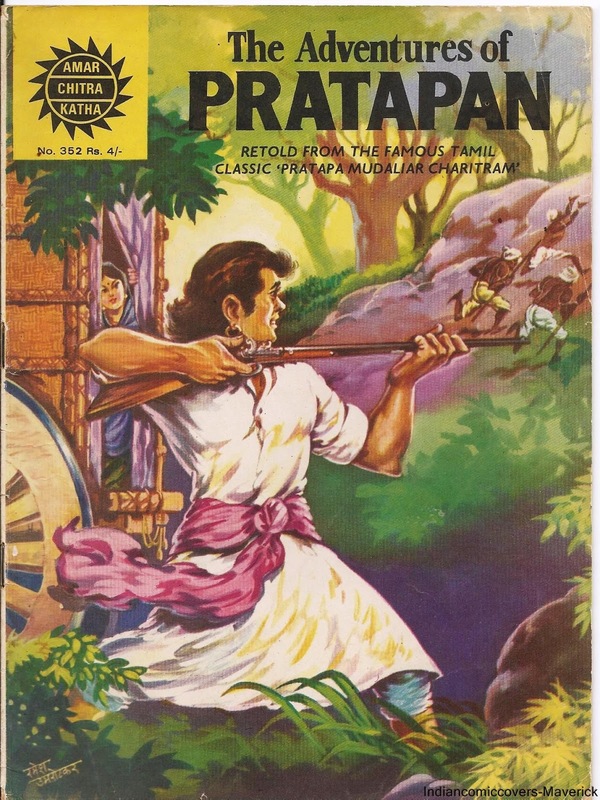 Presenting a rare Ack,the cover of which I did not come across anywhere else on the net (The newer cover is available on the Ack site and elsewhere on the net).This issue was published on March 1,1986 with enchanting artwork by G.R.Naik.More information about Pratapan can be found in a vivid article in Wikipedia,the link to which is given below. 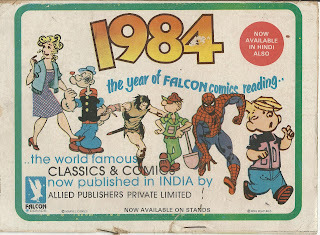 Presenting another Axa comic published by Sun comics India. 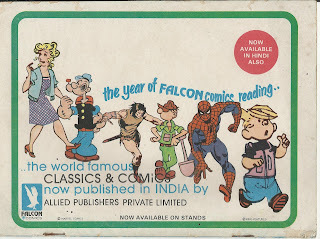 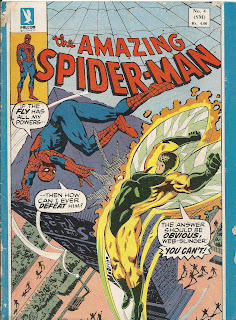 Finally a Spiderman Comic from India on this Blog! 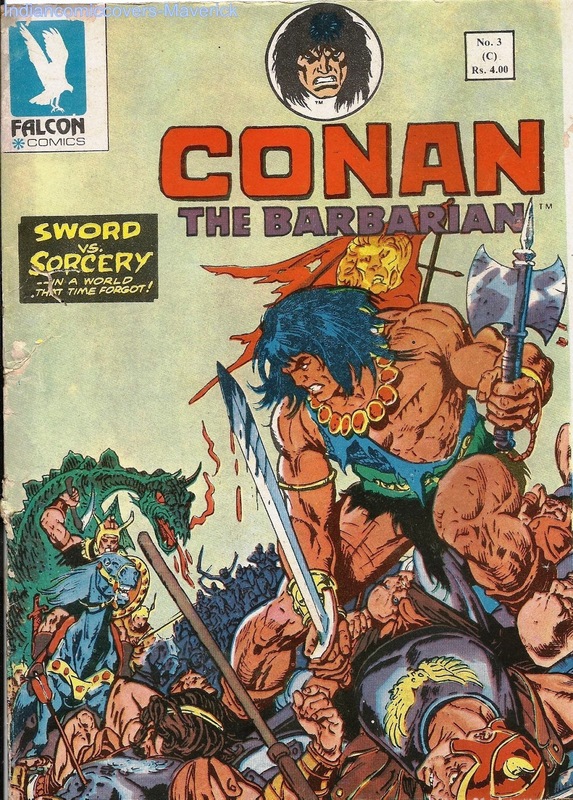 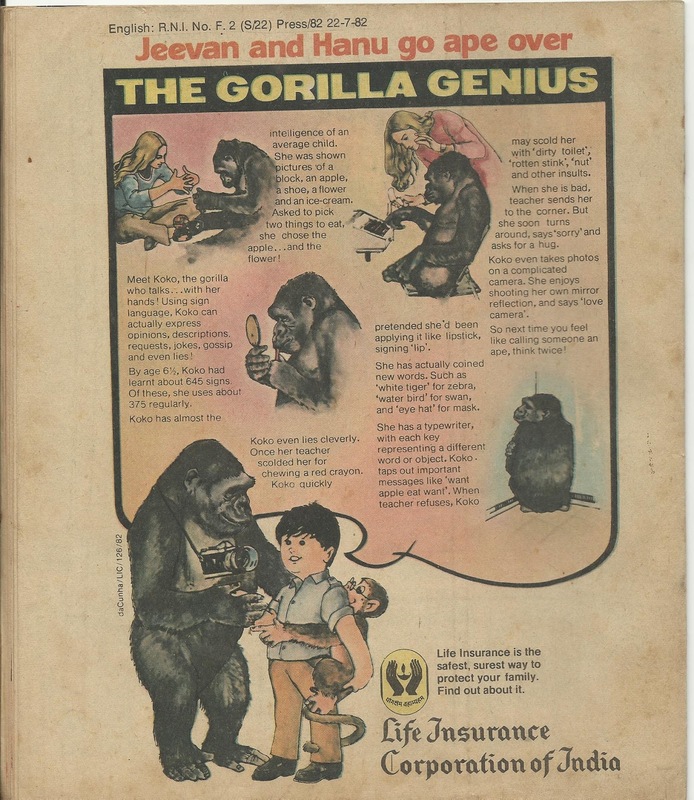 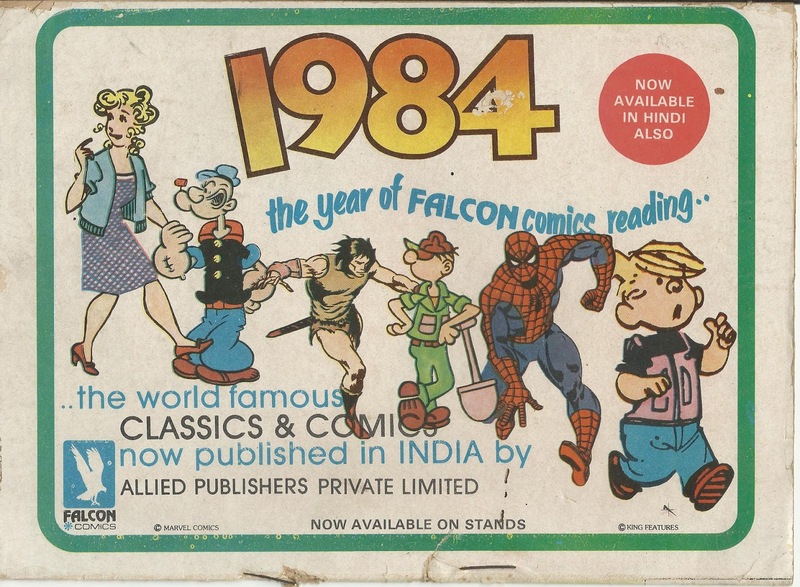 This comic was published by Falcon comics in 1985. 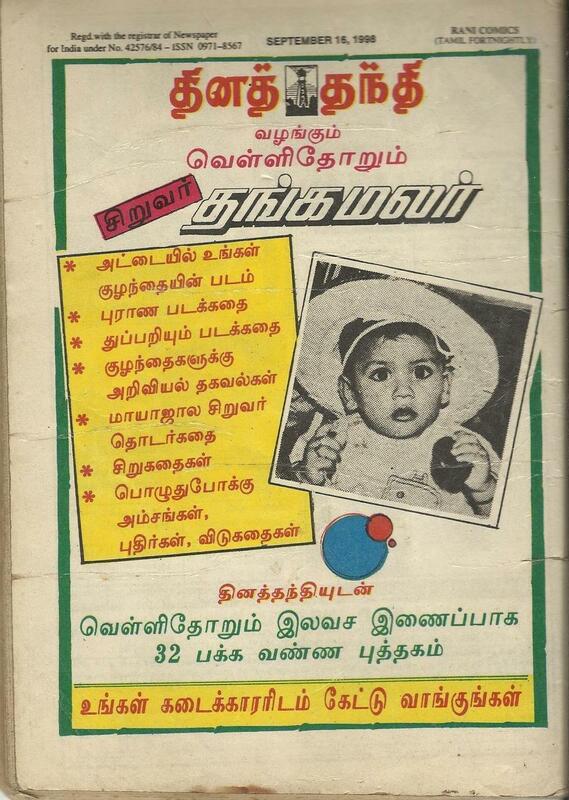 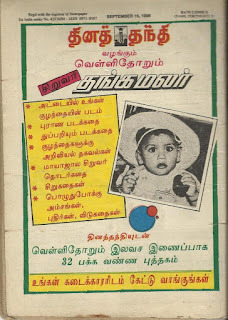 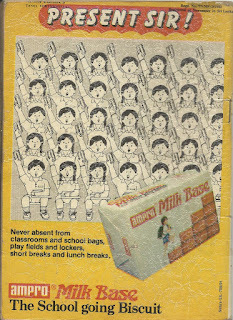 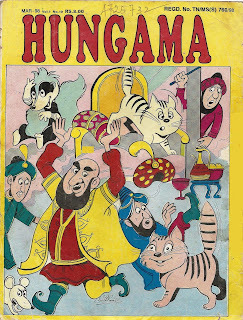 Presenting another rarely know publication.This time its Hungama,which was published from Kodambakkam in Chennai.A monthly children s magazine,It seems to have tried to emulate the Tinkle model.It has its own versions of 'Tinkle Tricks and Treats','Tinkle tells you why' and 'Tinkle Super quiz'.There is also an uncle Hari just like uncle Pai,to whom readers write their views and opinions every month,which in turn were published under a section called 'Readers opinion' just like the 'Readers write' section in Tinkle. 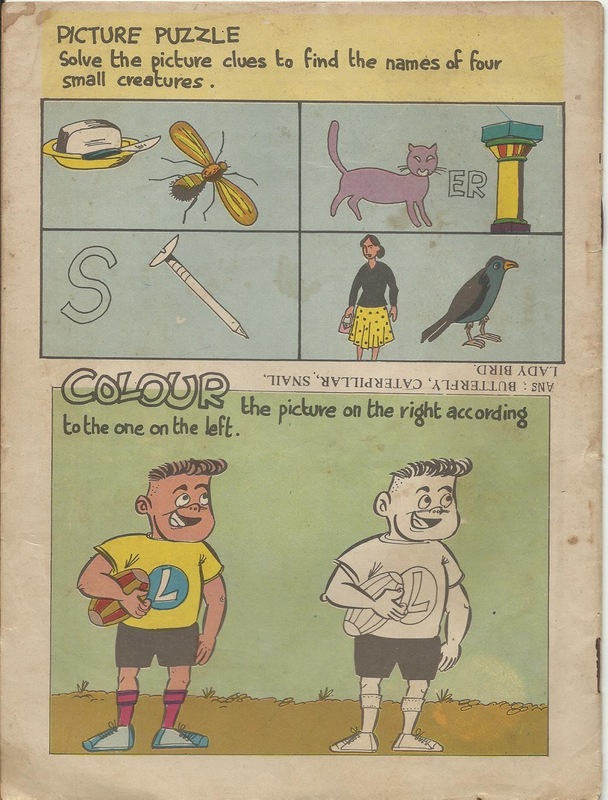 Another Unique feature about this magazine was that both its front and back covers had the same artwork,i.e.mirror images of each other. 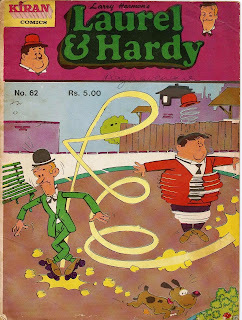 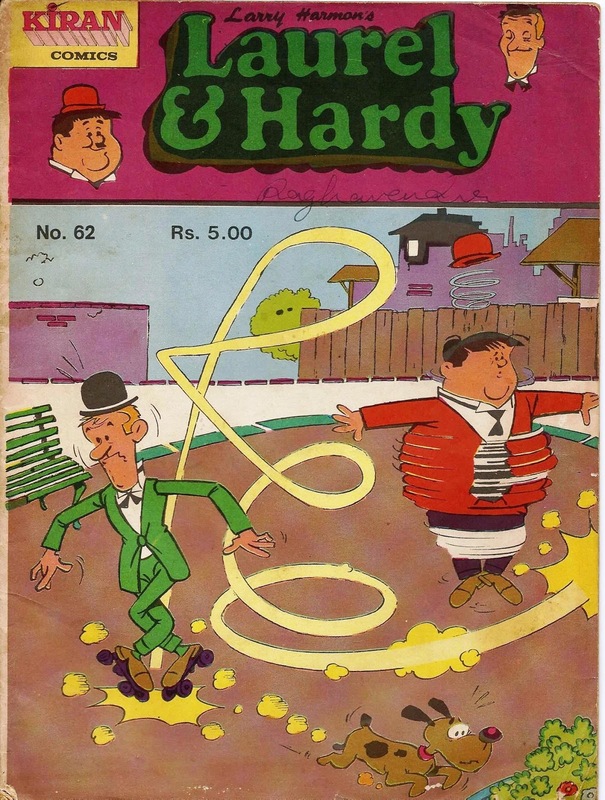 Presenting issue No.62 of Laurel & Hardy comic published by Kiran comics. 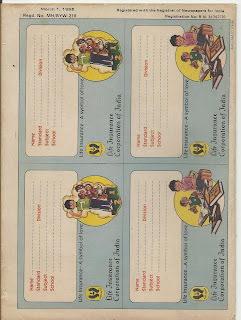 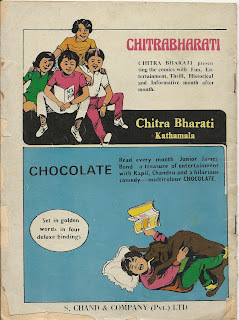 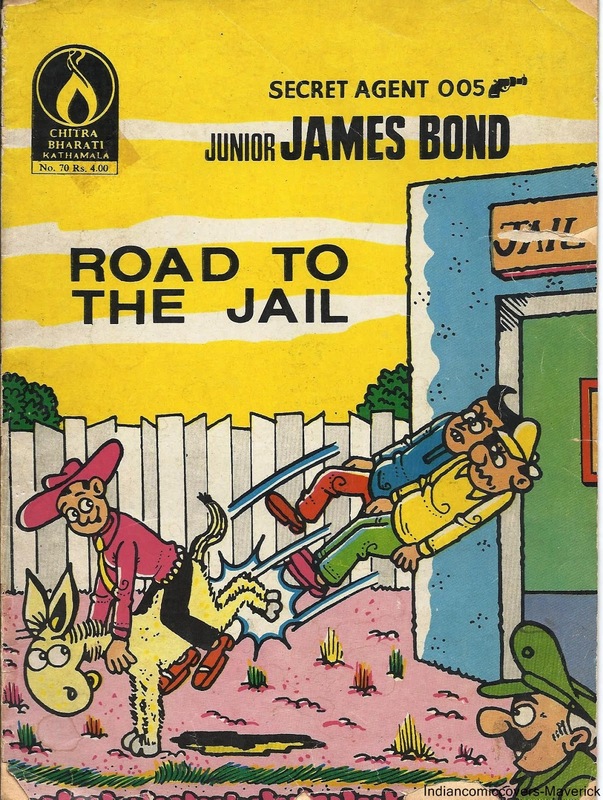 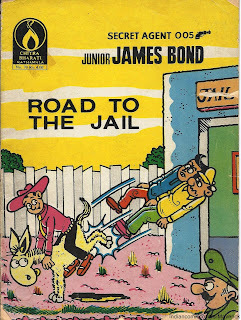 Chitra Bharati Kathamala-Secret Agent 005-Junior James Bond. 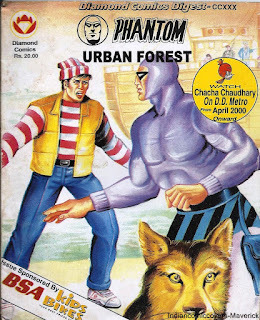 Presenting a a more recent Phantom from Diamond comics titled Urban Jungle.I have not come across this cover on the net so far.This comic was published in the year 2000. 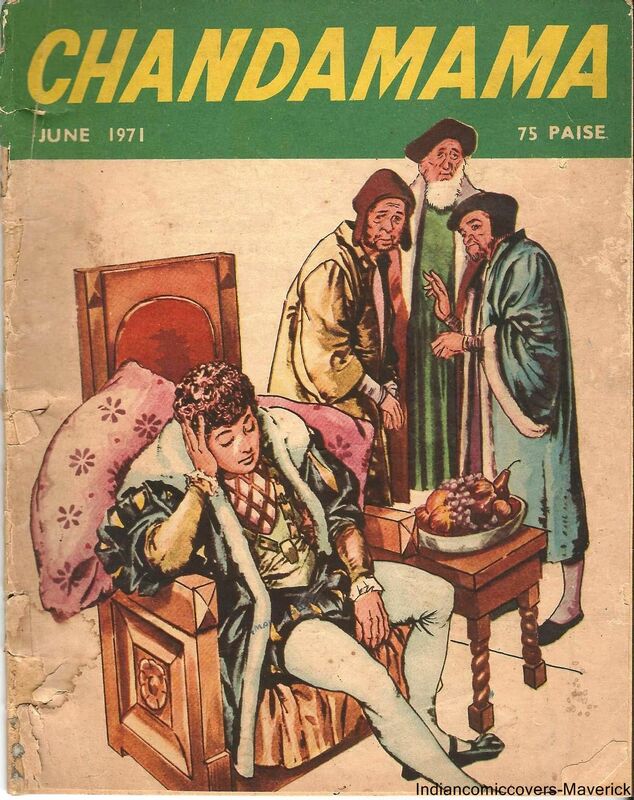 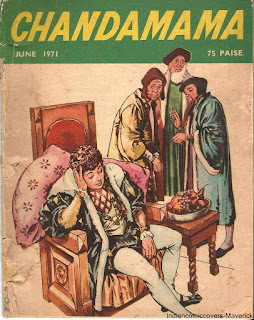 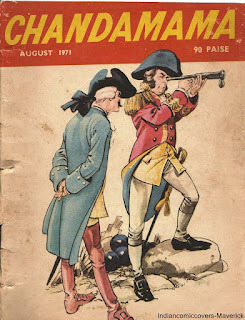 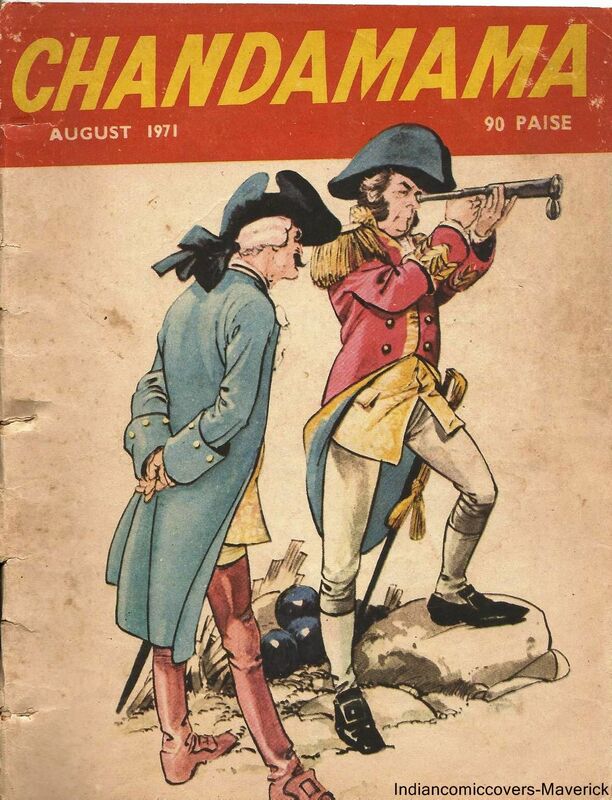 Presenting a rare Chandamama published in August 1971. 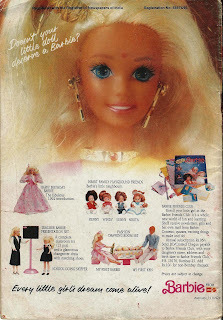 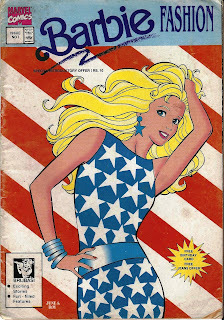 Presenting the first issue of Barbie comics from Marvel published in India.This landmark issue hit the stands in April 1993 and was printed by Brijbasi Printers Pvt.Ltd based out of New Delhi.This comic series was a fortnightly.This issue is the only one that I have in my collection and anymore information about this series will be greatly appreciated. 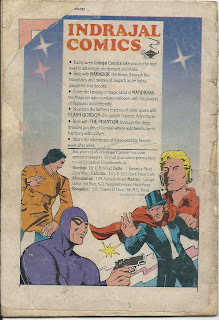 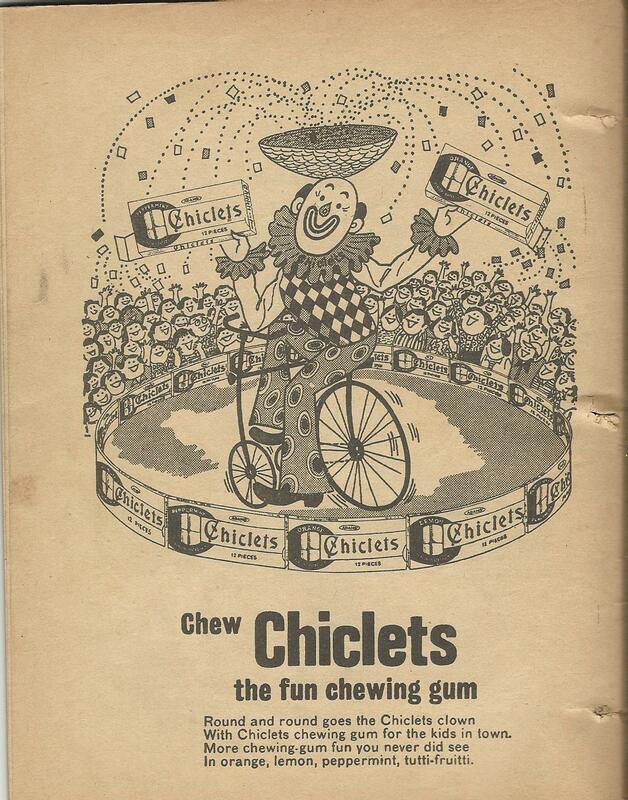 Presenting another Dolton cover.This issue was published on January 1st 1984. 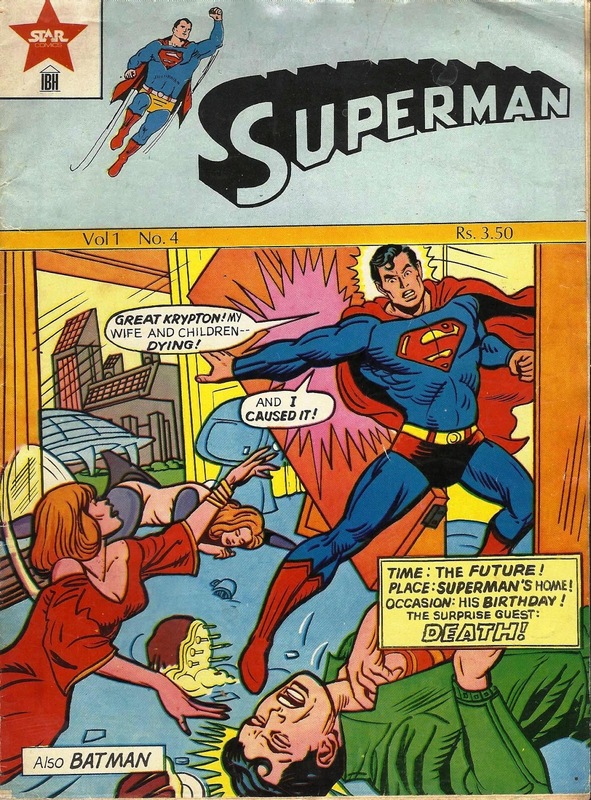 These issues were published once every fortnight by Dolton.The earliest issue that I have is Vol.1.No.8 which was published on August 16,1982 and the most recent one I have is Vol.3 No.15 which was published on December 1st 1984.Considering that two issues were published every month between these two issues and taking into account the first seven issues(which I dont have),guess it would be safe to assume that atleast 63 comics were published by Dolton.If anyone has anymore information about the run of these comics,Please feel free to share. Presenting the first ever Phantom comic of this blog and No,it is not from Indrajal or Diamond, but from the lesser known publication house from the south,Rani Comics.The literal English translation of the Tamil title of this comic comes to 'Rowdy Raja'.The cover is funny and at the same time captivating.This comic was published on September 16th,1998. 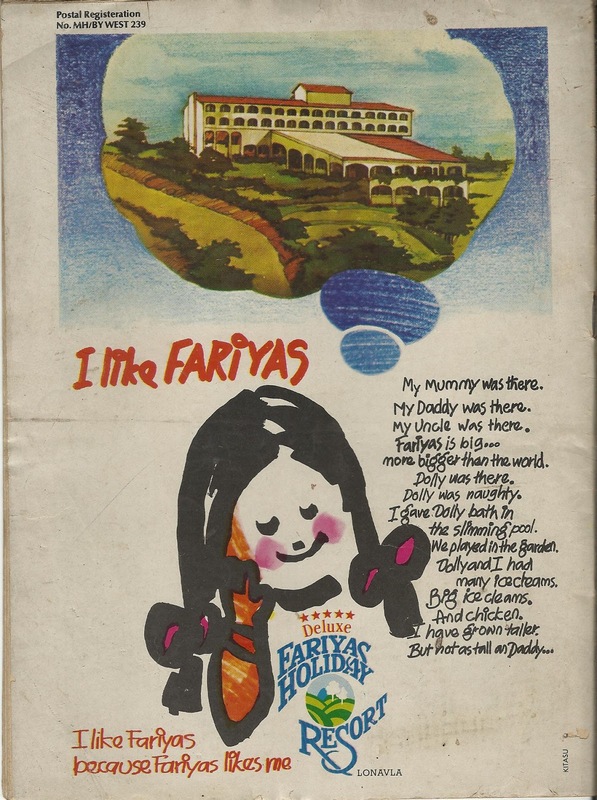 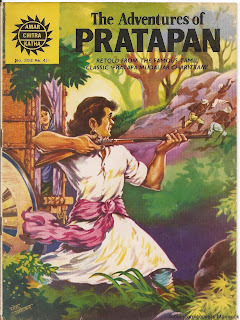 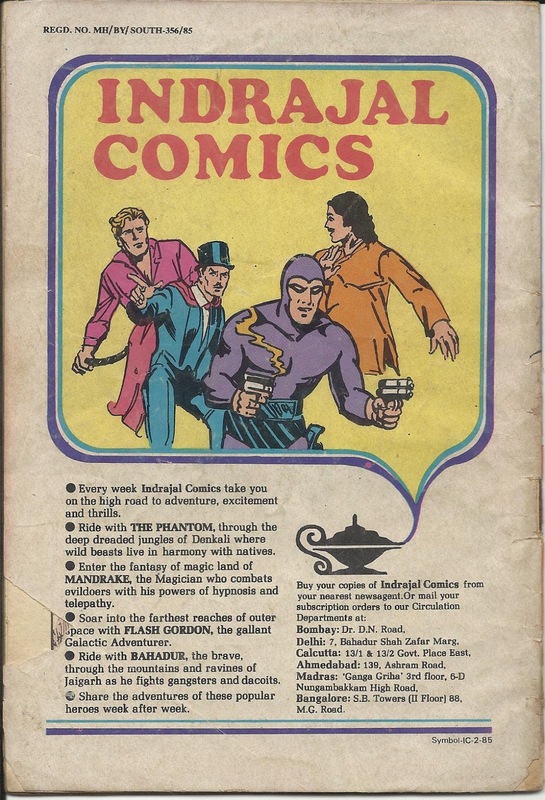 More information about Rani comics can be found in this exhaustive article penned down by Rafiq Raja in his blog,Comicology.The link to the article is given below. 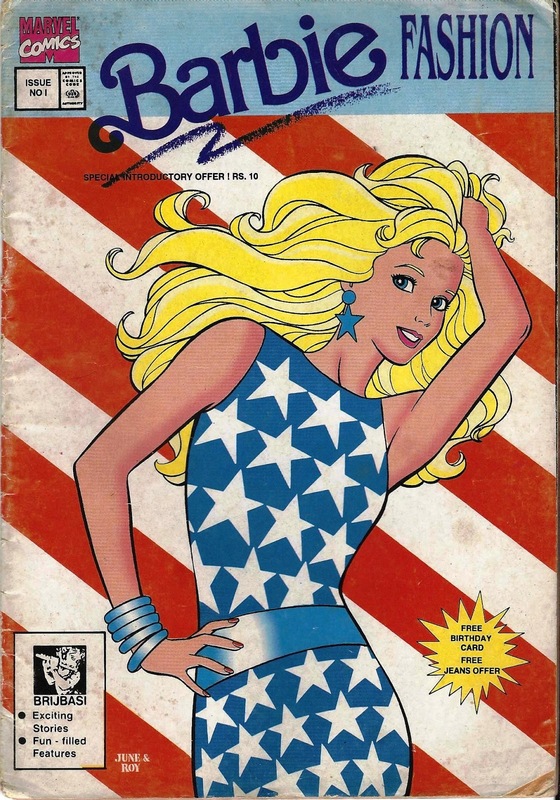 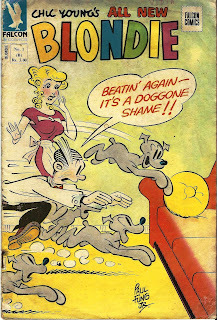 Presenting the first ever Blondie comic which was published by Falcon comics sometime in 1983. 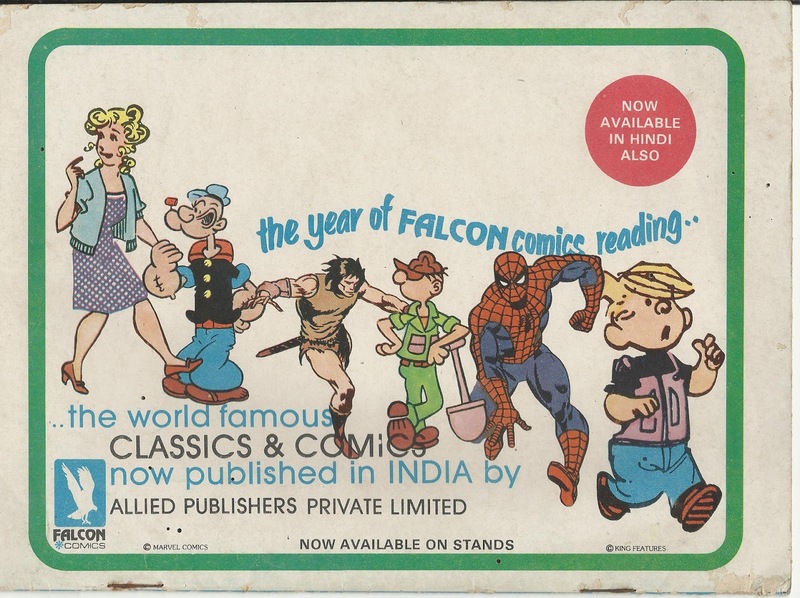 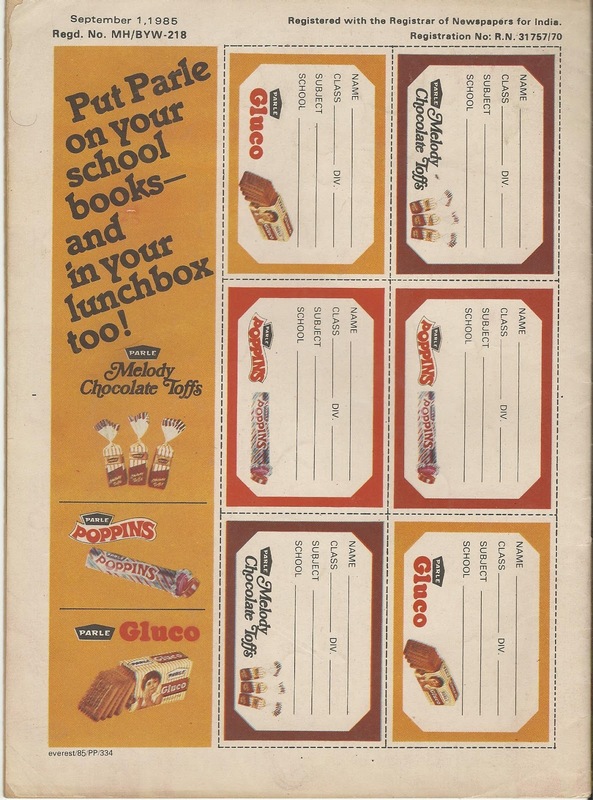 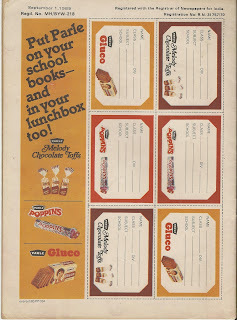 More Information on Falcon comics and Blondie can be found in a wonderful write up by Hojo on his blog. 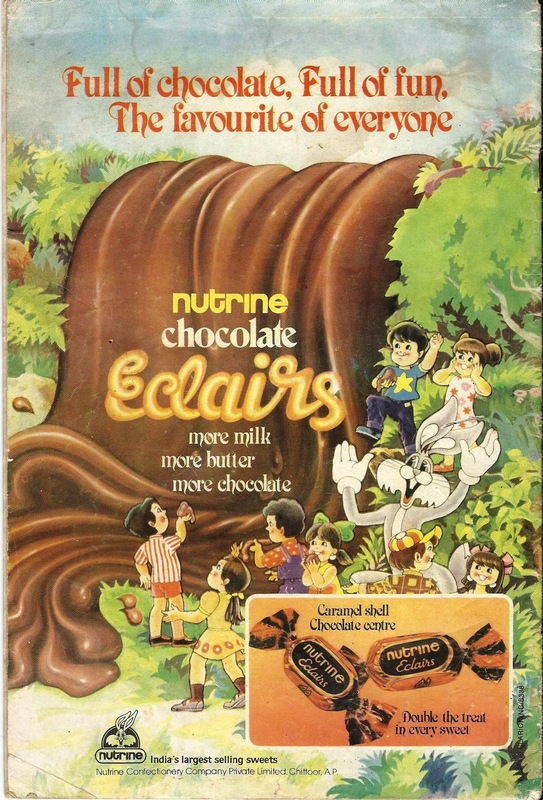 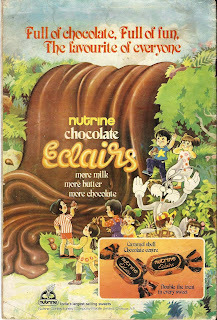 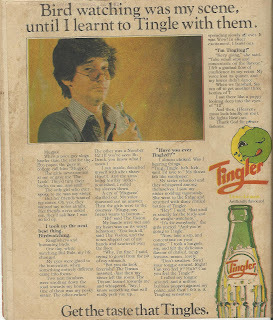 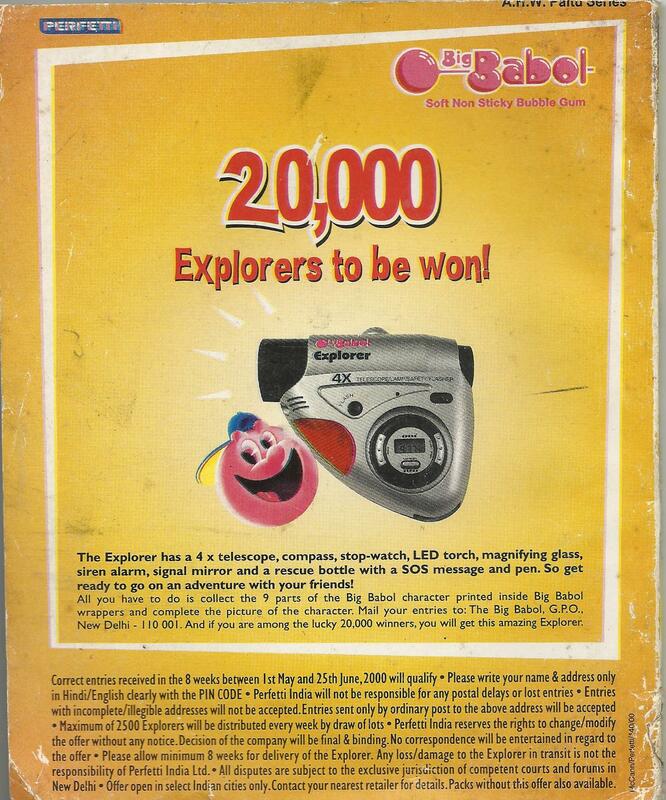 Presenting another Axa comic published by Sun comics in Inida.This is Vol.1 No.2 and entitled 'The Chosen'.Btw,the rear cover carries an ad for a soft drink called 'Tingler'.I have never heard of it until I saw this ad.Do any of you remember having had this drink back in the days?